Today we will be reviewing and comparing Marks & Spencer Travel Insurance. 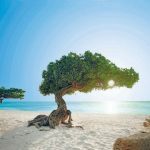 Our aim is to help our readers determine whether M&S Travel Insurance gives them good value for money and a strong insurance plan, or whether they would get a better price and insurance product by shopping around. Marks & Spencer is a major British retailer. It was founded in 1884 by Michael Marks and Thomas Spencer in Leeds. Today, M&S has well over 900 stores across the UK, it provides employment for 85,000 people and has an operating income of over £690,000,000. 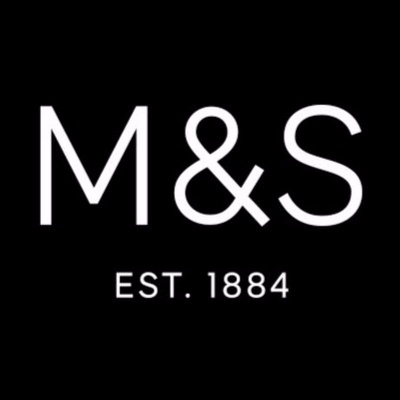 M&S is also one of the best known and most highly respected retailers in the UK. As well as clothes and food, M&S also lends its brand to the M&S Bank, which provides everything from current accounts, saving accounts, personal loans, credit cards, mortgages and travel money. M&S also provides insurance for Car, Home, Pets and Travel. Having clicked on the M&S Bank link on the website, we are greeted by a wealth of financial options. The option for Insurance is clearly visible and each sub-heading is a separate link which the user can use to navigate to the insurance type of their choice. The font size and style are clear to the eye and easy to read, whilst the background and foreground colour scheme lets a user clearly see all the detail available on the site without struggling to discern the language used. 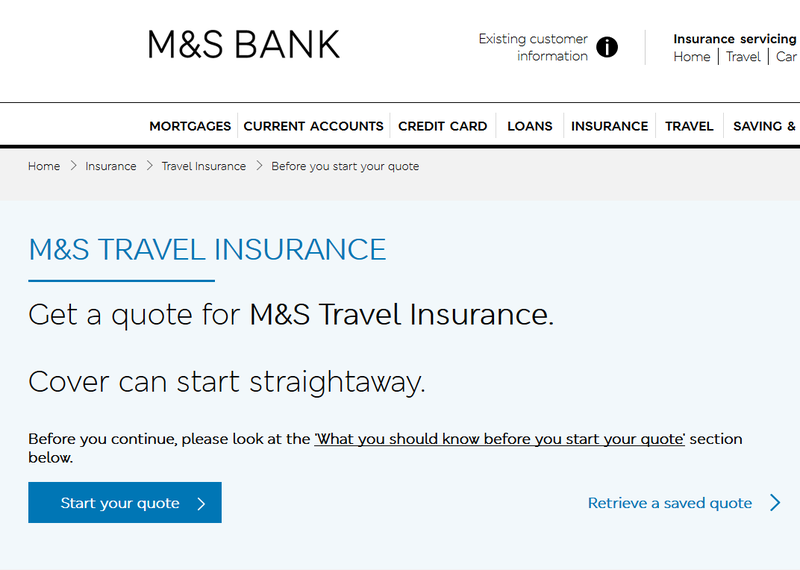 The M&S Travel Insurance page immediately offers the user the ability to start a brand-new quote for travel insurance or to retrieve a quote that they have previously run. Having not previously run a quote before, we selected the option to start a new quote. Having selected that we wish to start a new quote, the site then offers us the choice of the M&S Single Trip Travel Insurance OR the M&S Annual Multi Trip plan. For the purposes of this comparison we selected the Single Trip option. As expected, the site asks us for personal details including name, date of birth, address and postcode. 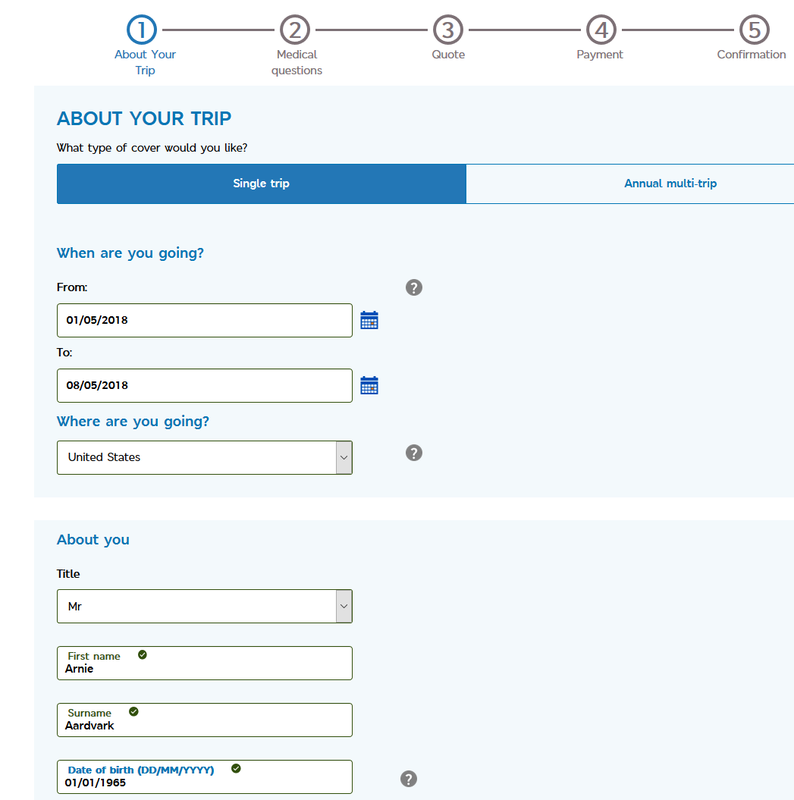 It also asks us where we are travelling to and the dates of travel. What it does not ask is the value of the trip that we have booked, or whether we have actually yet to book a trip. This is not unusual in travel insurance plans bought in the UK. What a traveller must therefore bear in mind is the cover limits in place to ensure the maximum benefit covers their holiday investment. For the purposes of this comparison we are travelling to the USA for seven days – travelling out on 1 May 2018 and back on 8 May 2018. Our traveller is 53 years of age and travelling on his own. The M&S Travel Insurance site then goes on in a similar vein to ask if our traveller is awaiting treatment, tests or investigations, or been admitted into hospital, had surgery or had a follow-up with a specialist within the last 12 months. It is clear from this policy wording, and similar to other wordings we have seen, that an insurer will want to know that a traveller has been fit and well for the past 12 months, and that if the traveller has had any issues within the previous 12 months, to notify the insurer. 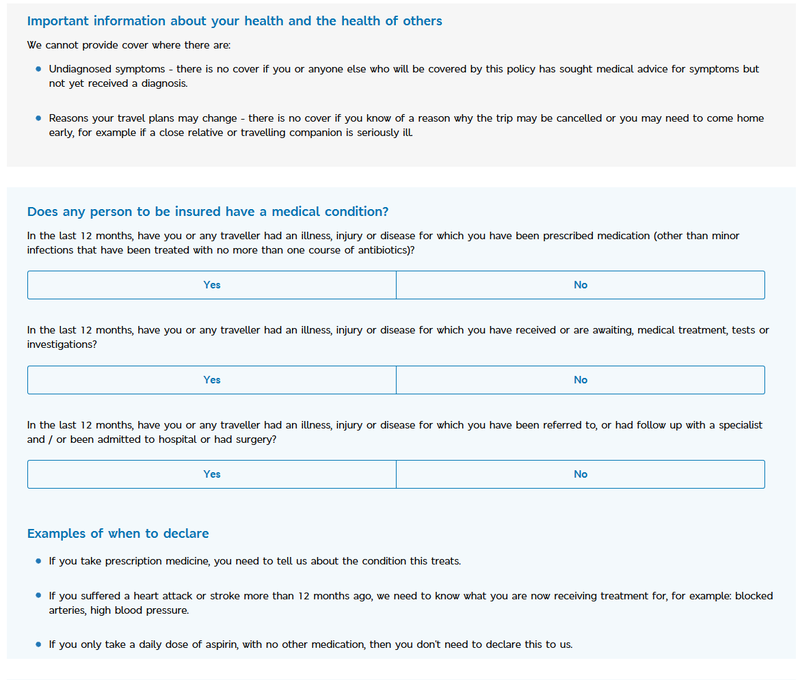 M&S are not saying that a pre-existing condition will be excluded, but that they want to be informed of a pre-existing condition, so they can make a decision as to whether the pre-existing condition can be covered under the policy, or whether an exclusion is necessary. It may be that additional information is required by the insurer or an increased premium to accept a pre-existing medical condition. If you are unsure about a pre-existing medical condition, it is always advisable to speak to your travel insurance agent. If you have a pre-existing medical condition, please ensure that you read the policy terms and conditions carefully, and if still unsure, speak to an insurance sales agent. Once we have completed the questions as to our medical conditions, we are then presented with a list of assumptions about us. 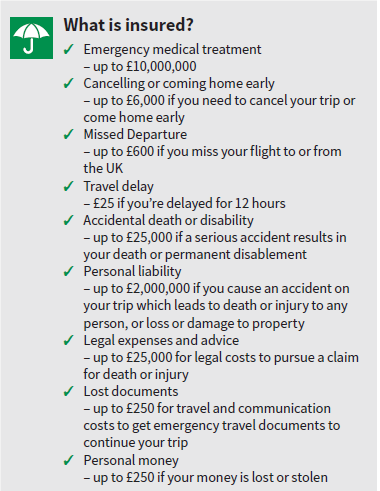 These require us to be a permanent UK resident; to have had less than three travel insurance claims in the past three years; to be currently within the UK and taking a trip that originates and returns to the UK; that we are not travelling against the advice of a health professional; and that we have no unspent criminal convictions. When we confirm that the assumptions are correct, we are then presented with a price for both a single trip and a multi-trip annual travel insurance plan. 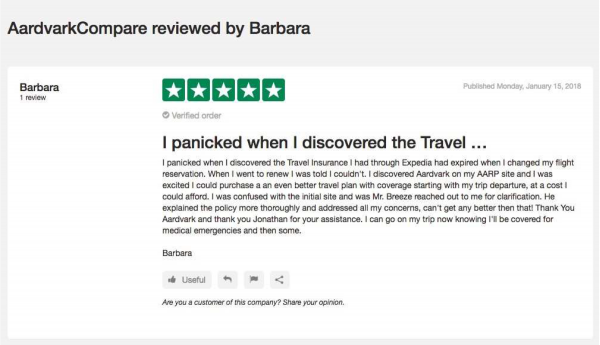 It is also only at this stage that we have the option and opportunity of actually reviewing the policy terms and conditions for the M&S Travel Insurance plan. The travel insurance plan and supporting documentation can be downloaded from the M&S website and come in four parts: Policy Booklet, Product Information Document, Summary of Cover Limits, and Important Information. All four of these documents are essential reading for the traveller before buying a plan to ensure that the plan is fit for their travel needs. 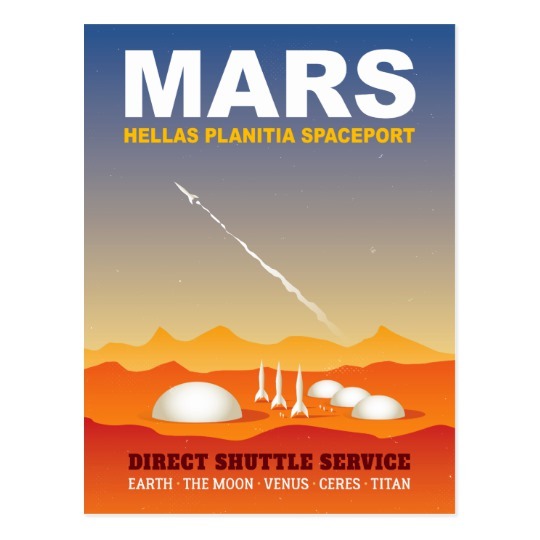 To open these plans our traveller will need to have an Adobe PDF reader on their computer or tablet. 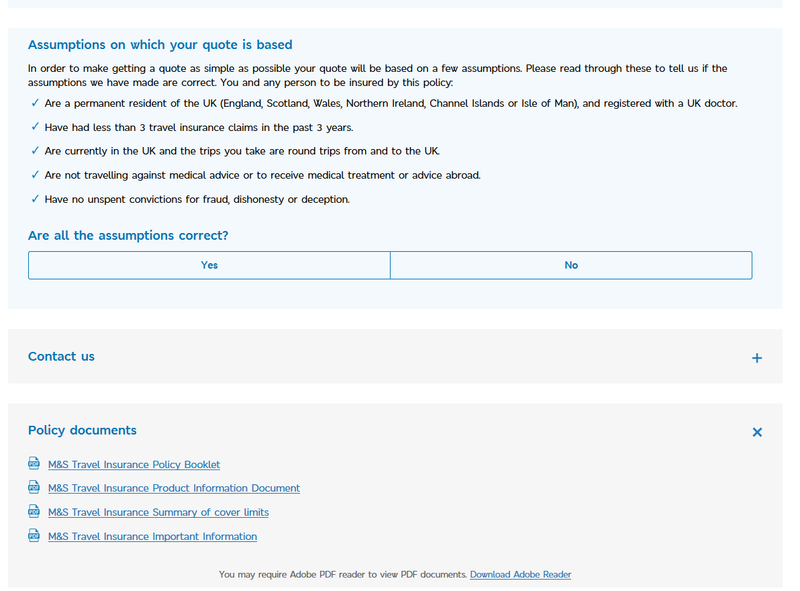 If you do not have one, the M&S Travel Insurance site also provides a link to download a reader. 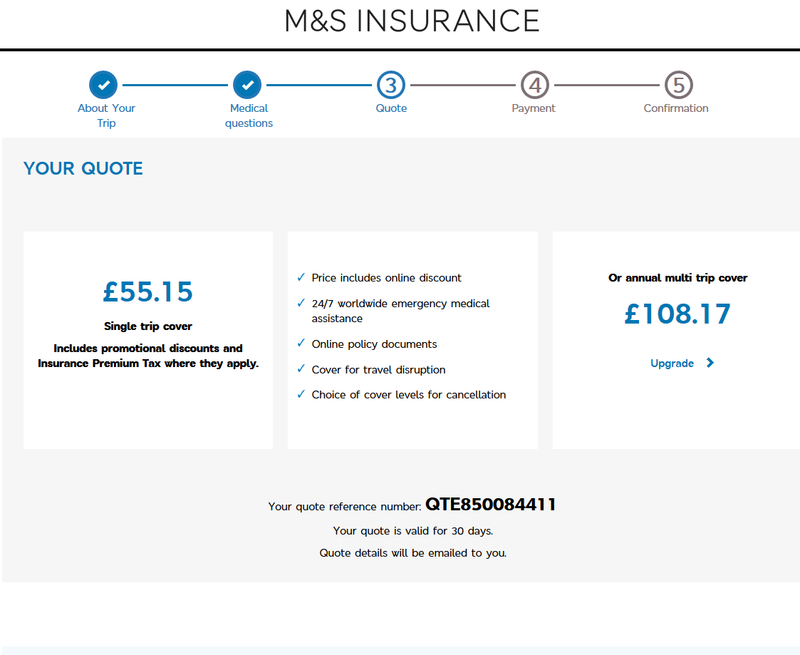 The price of the single trip travel insurance plan from M&S comes in for our traveller at £55.15. As to whether this represents good value and cover they must first review the cover levels and limits within the policy documentation. 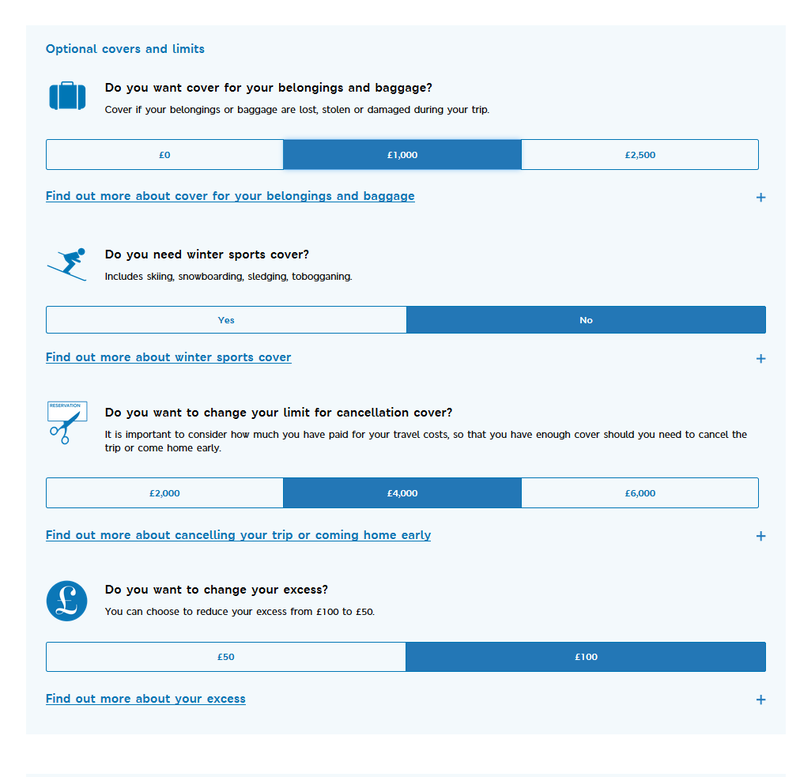 However, before they can do so, the M&S Travel Insurance site offers our traveller an array of upgrade options. The upgrade options offered by M&S Travel Insurance include Baggage, Winter Sports, Cover Limits for cancellation, and Excess amount. For our example, our traveller decided to amend the baggage limit to £1,000. We decided to say NO to Winter Sports cover, but we decided to change the cancellation benefit level to £4,000. Having made these changes to the plan limits, the M&S Travel Insurance site briefly re-quoted the plan being offered and returned to us with a slightly increased price of £56.36 for our traveller to the USA. Having confirmed the levels for baggage and cancellation, we next needed to review the other cover levels within the plan. Of particular note in this schedule of cover is that the M&S Travel Insurance plan has £10 million of emergency medical treatment, £6,000 cancellation cover, £2 million of personal liability cover, and £25,000 of cover for both legal expenses and accidental death. These appear to be strong cover levels that should provide comfort to most travellers. 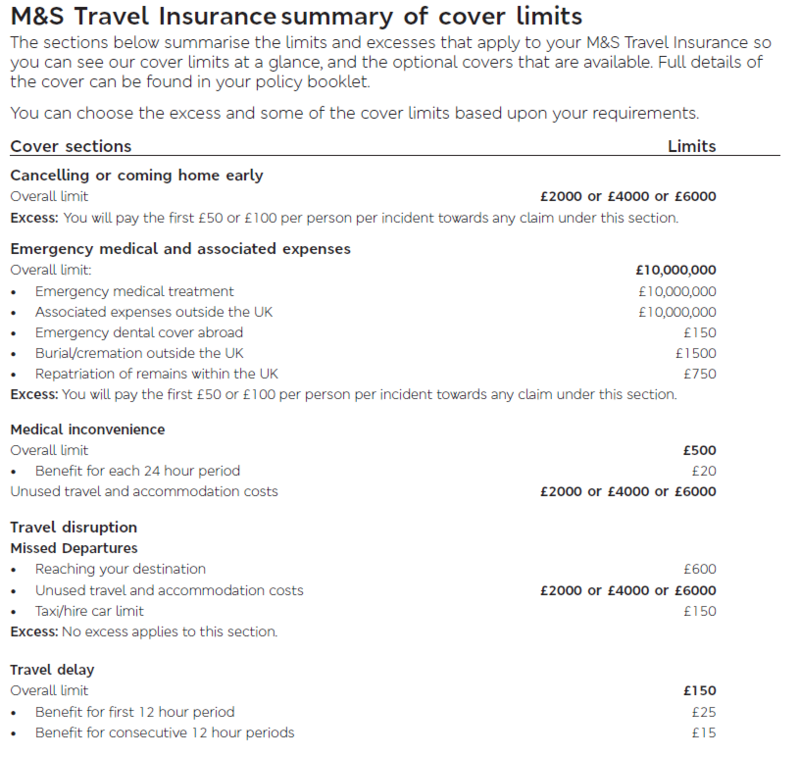 However, if your trip cost is more than £6,000, you may be under-insured with the M&S Single Trip Travel Insurance plan. 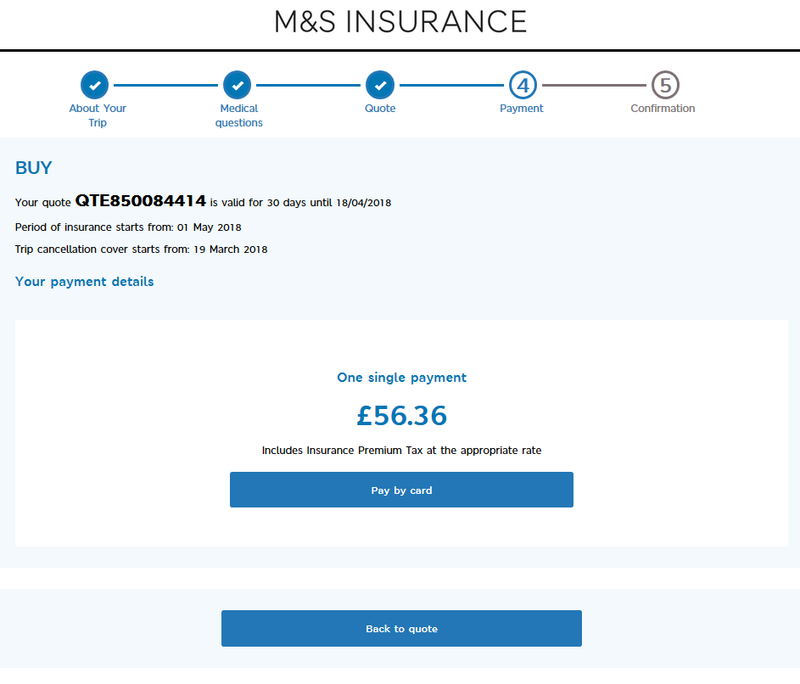 As to whether this plan represents good value for money for a Marks & Spencer customer, or whether M&S Travel Insurance is over-priced, it is difficult to tell. 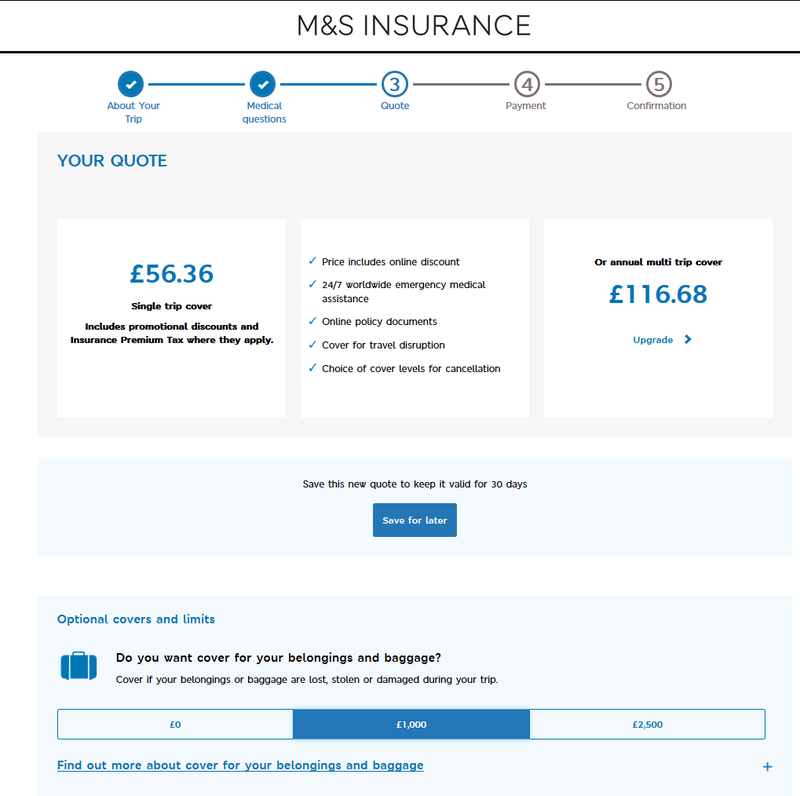 The M&S site only has one offering for a single trip insurance plan. Whilst there exist a number of options within the plan, it is still only one plan price, making a like-for-like comparison impossible. 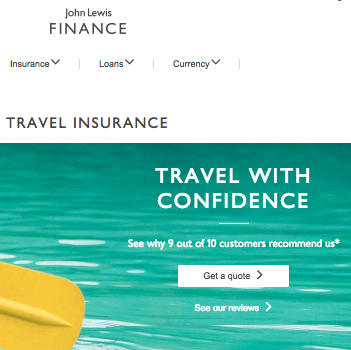 Only when we compare the M&S Travel Insurance plan against other plans available in the market place will we truly know whether this M&S plan offers good value and cover for the money. 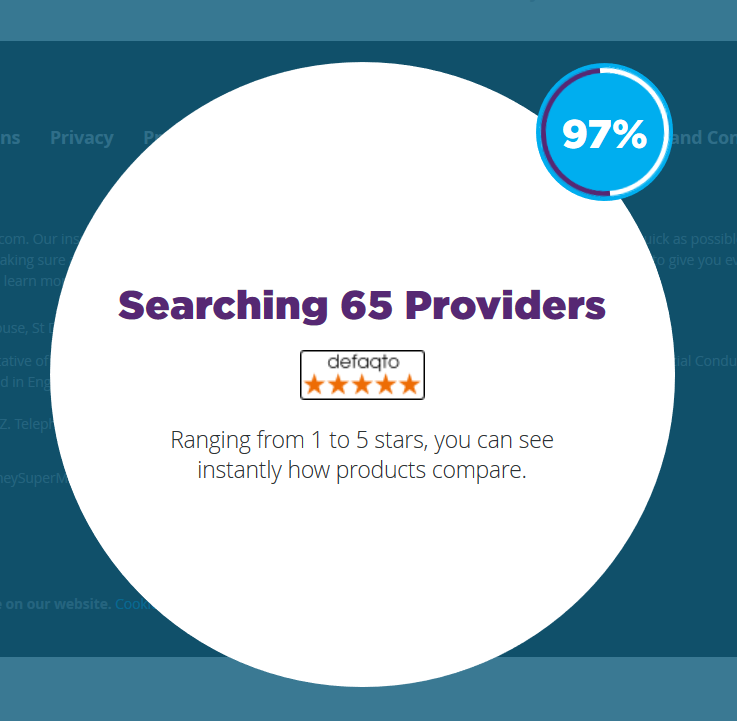 The UK has led the way for comparison sites. It is now possible to compare nearly any item we might wish to buy, and financial products offer a plethora of websites offering us the best deal available. 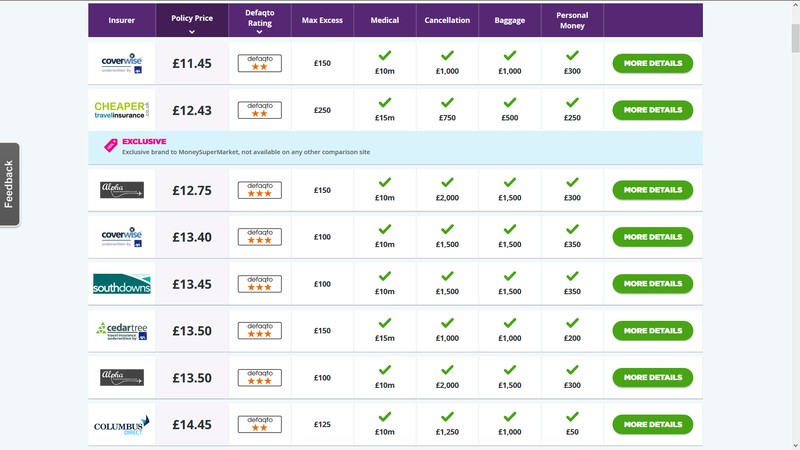 For travel insurance comparison we used one of the UK’s many comparison sites and added in the exact same trip and traveller details for our traveller. Only by doing this is our traveller able to compare and contrast the cover being offered by M&S to be able to make an informed decision. 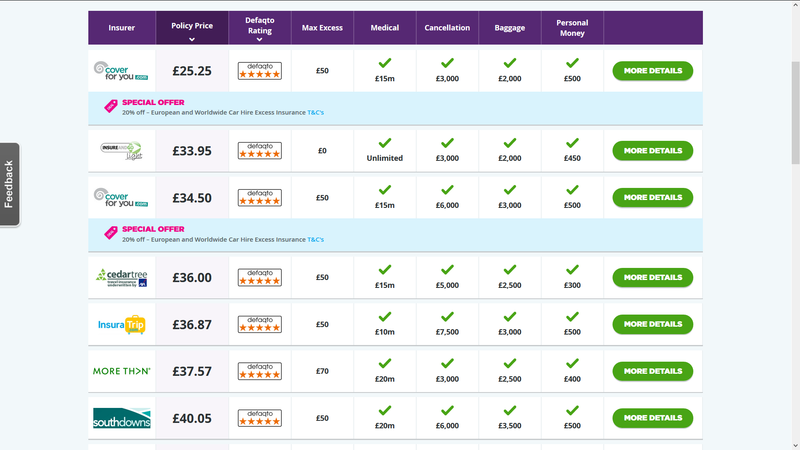 The comparison site used gave us a large selection of insurers to compare against. 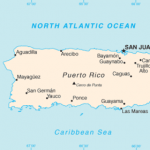 The travel insurance comparison site presented the options in the order of best price first. 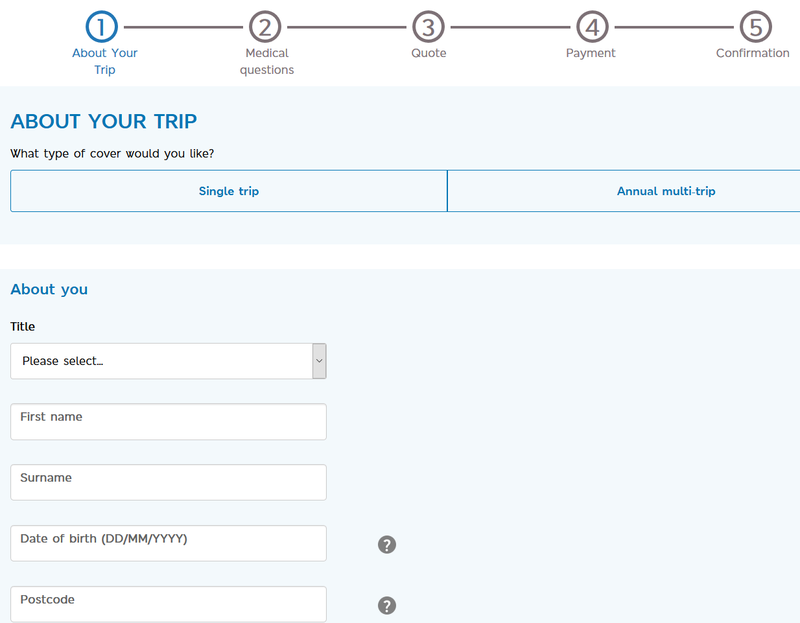 However, the traveller is able to filter by cover levels, excess amount, defaqto rating etc. The cheapest plan that presents for our traveller is priced at £11.45. This is considerably cheaper than the £56.36 offered by M&S. However, not all plans are the same and we need to look into the cheaper plan to check the benefit levels. The comparison site gives us just five headings as a summary. 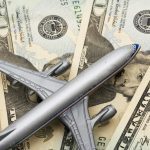 We would normally like to see more, but these five headings provide for the elements most travellers are probably wishing to compare against: Max Excess, Medical, Cancellation, Baggage, and Personal Money. The cheapest plan available has an excess of £150, a Medical limit of £10 million, a cancellation benefit of just £1,000, baggage of £1,000 and personal money of £300. Just on a cursory view it is fair to consider this cheaper plan to offer less protection to our M&S traveller. Most notably, the cancellation benefit is only £1,000 whereas the M&S offers £6,000. If your trip is under £1,000 in value, you may decide the cheaper plan fits your needs. However, for a true comparison of the M&S Travel Insurance we will move on to a plan which replicates the cover levels provided by M&S. As we scroll down the comparison site, we quickly find a plan that has the same £6,000 of cancellation benefit offered by M&S. This plan also has £15 million of medical cover and £3,000 of baggage cover for a plan that would cost our traveller £34.50. This plan also has a defaqto rating of 5, which is the highest available in the UK. When we remind ourselves of the M&S plan, which had £10 million of medical cover, the best comparable alternative has 50% more cover – a staggering £15 million. M&S has the same £6,000 of cancellation cover as the comparable plan. Let us also remind ourselves of the price. The M&S plan is £56.36, whereas the comparable plan, with greater levels of protection, is £34.50. A saving to our traveller of 40%. What is also interesting to note is that whereas the comparable plan has £3,000 cover for baggage loss, the M&S plan only offers £2,500 as an optional upgrade, at an additional fee. 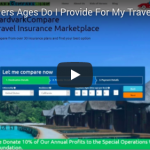 At AardvarkCompare we have reviewed dozens of UK travel insurance plans which are offered by well-known household companies to their loyal customers. The customer is probably expecting a good product at a good price. However, what we see time and time again is a customer being offered less cover at a higher price than if they had shopped around. Our advice is always to shop around. If you are offered just one travel insurance plan from your travel agent, bank, or preferred retailer, go and check online to see if you are getting best value and cover for your money.